For anyone waking up early, there was a beautiful waning crescent moon sitting low in the morning sky. Even when the warm summer breeze has long been gone, there’s always something like this crescent moon surrounded by thousands of stars lighting up the darkness. It reminds me of that May moment, walking in the woods and spotting that first lady‘s slipper. Beneath a pile of crumpled leaves and moss, this beautiful orchid appears. On this last day in November, day 12 of 26 Days of Kindness, I chose this archived image of the lady’s slipper to honor Grace McDonnell. Grace loved school, the beach and painting. 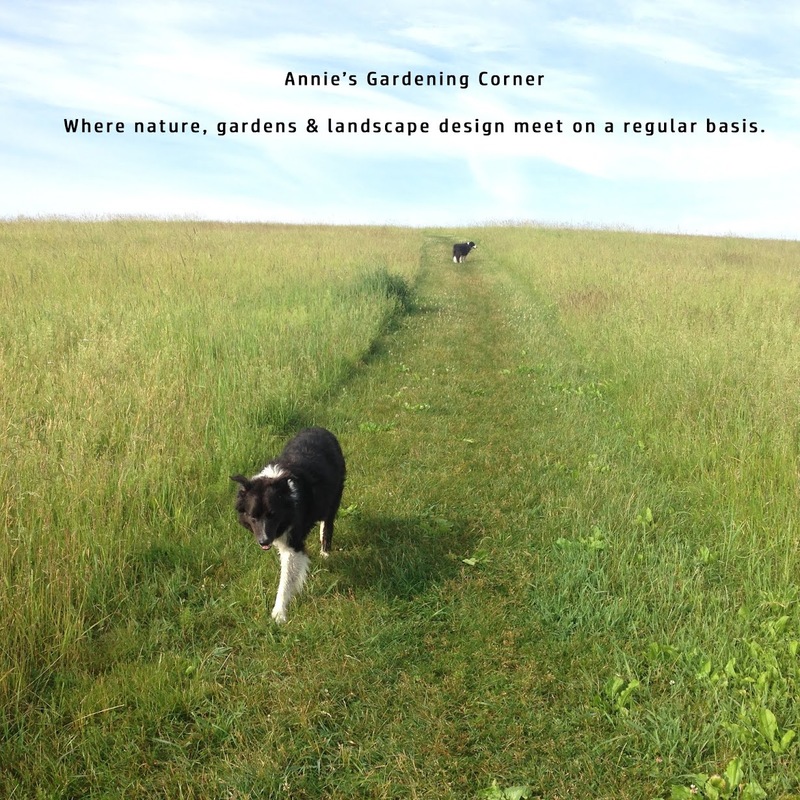 She dreamed of being an artist and wanted to live on Martha's Vineyard. So why choose this dainty orchid that graces our woods in May? An artist always looks for what others may not see; painting it with color and life so others can enjoy that special moment, too. 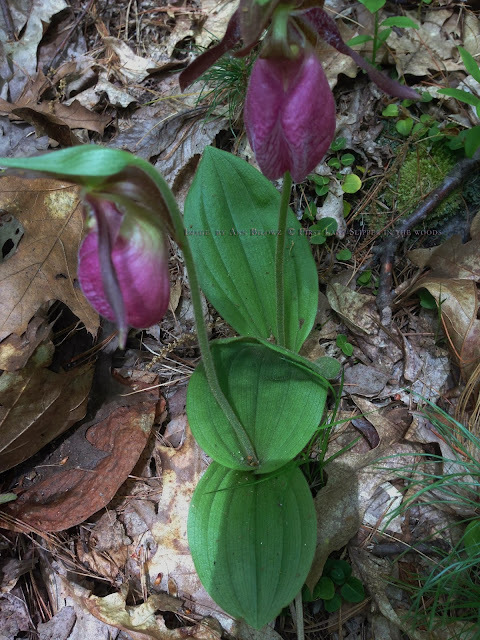 The lady’s slipper is also typically spotted late May, just before the Memorial Day weekend, which is always the first true sign of summer. We pack up the beach gear, head to the ocean. 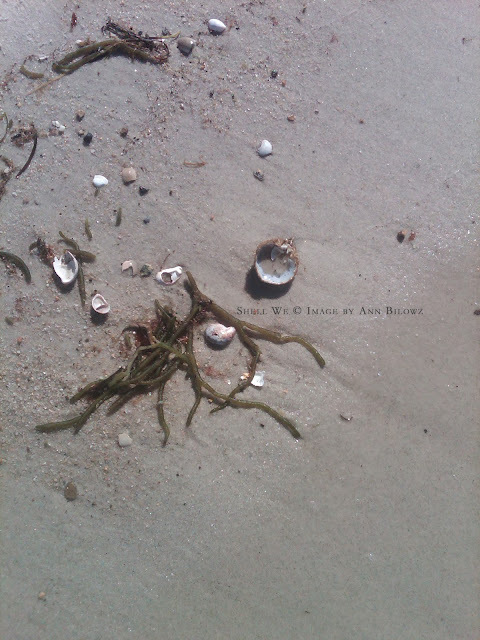 We find sea shells and other treasures on the shore. We feel the sand squishing between our toes. What links these small gifts of the woods and sea? A drop of kindness can be that speck of light, color, that one small piece of hope that is painted into someone else’s day. Create a November summer in honor of Grace. Click on the links for the event and FB page for the 26 days of kindness. Make this last day of November one of warmth in honor of Grace and Newton, CT. Make it a November summer.